After a long walk around Santuari de la Mare de Deu Del Carme Barcelona, visit this bar and have a rest here. 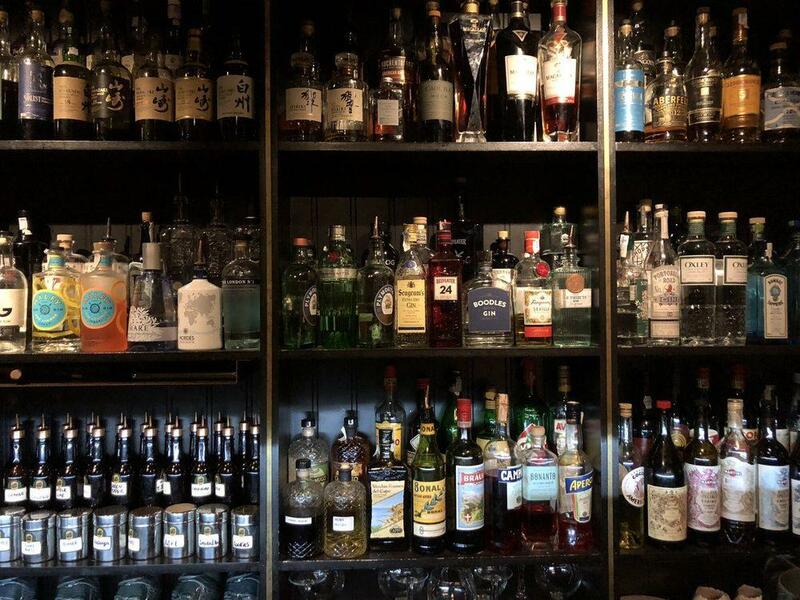 It's a must to order delicious gin or good tonic when coming to Hemingway. Most people find that the staff is professional here. If you want to enjoy fabulous service, you should go to this place. The divine decor and cozy atmosphere let clients feel relaxed here. This spot scored 4.9 in the Google rating system. 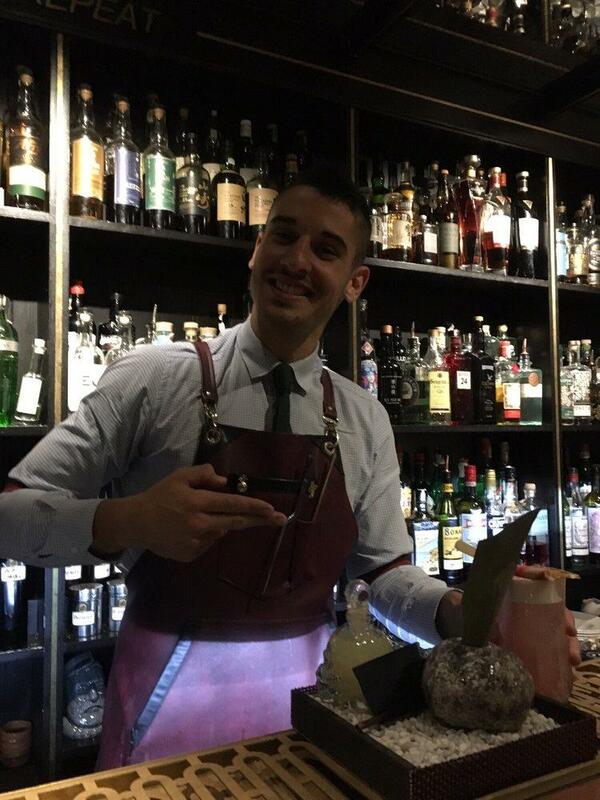 Best cocktail bar I have ever been to.. they have the most experienced bartenders, most amazing speciality drinks and the service was amazing. I would go back in heart beat. It was by far my favorite place in Barcelona... And I am very shocked it is not on a top 10 list because it is a must visit bar. Interesting cocktail bar. Fancy & amazing looking drinks and taste absolutely wonderful. Pricier than other places in Barcelona but worth to try. (€10-14) Super tiny bar in the basement but you can also sit outside if you don't like to squeeze in there. I personally prefer outside when the weather is favorable. My favorite drink is Mother of Dragons; Vodka, Blueberry & Blackcurrant Cordial, Pandan Syrup, and some sour mixed. Very refreshing. 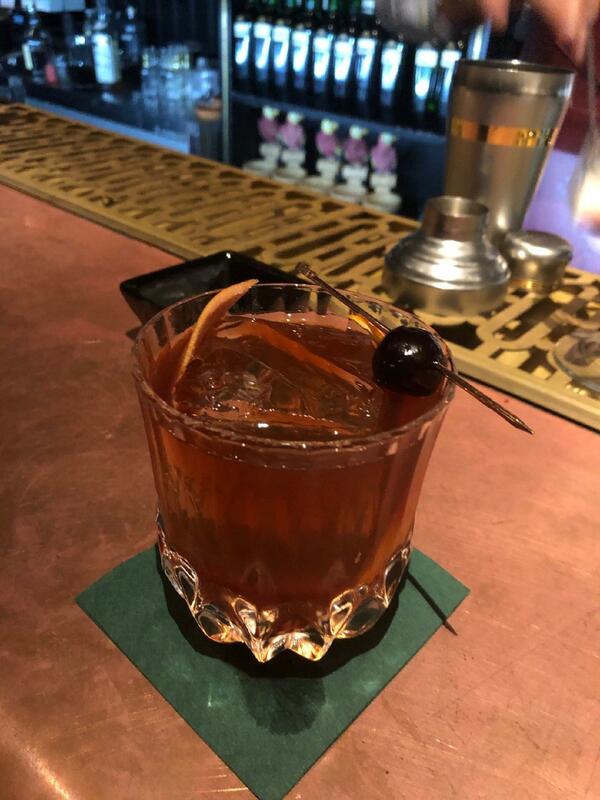 My friend prefer stronger drink and her favorite is Choke and Smoke...I did not try her drink but I ate the chocolate that came with it :) It was good lol. Another friend ordered gin base drink I don't remember the name but it was good as well. 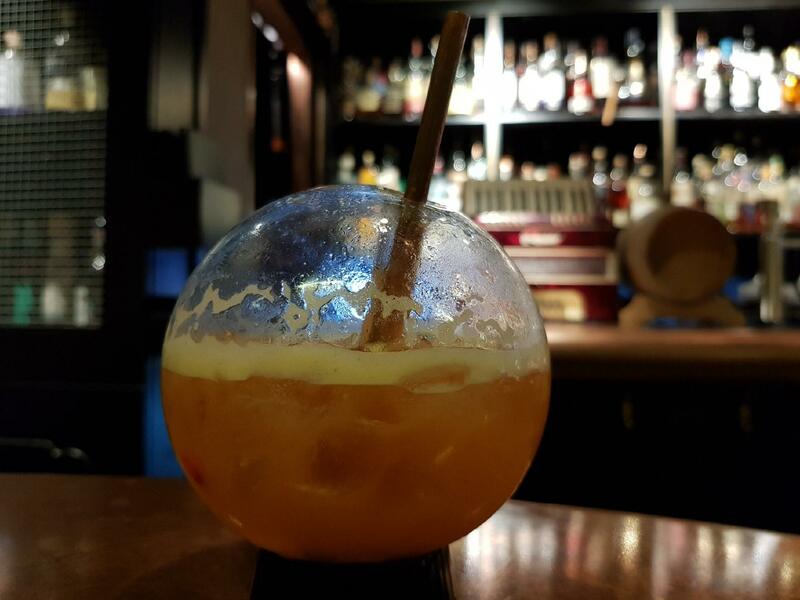 Overall it is a great hangout spot with a very interesting signature cocktail!